This what Thanksgiving is all about! This is what Thanksgiving is all about! 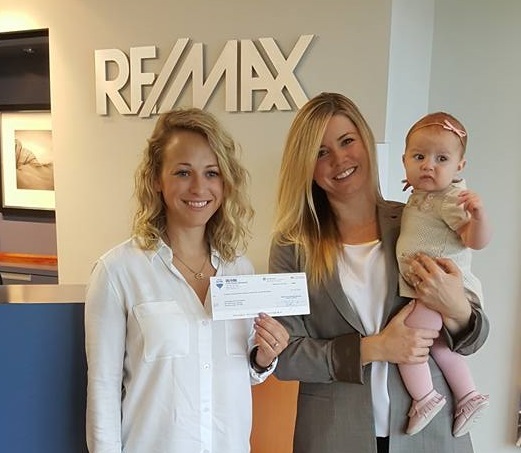 On behalf of RE/MAX associates who so generously donated money from each of their sales, Nicola Walter Campbell and daughter Carina presented a cheque for $14,000 to Emily- anne Griffiths, Co-founder of Backpack Buddies who make sure that children at risk in our community do not go hungry on the weekends. We could not be more proud to have chosen Backpack Buddies as one of our charities. CLICK HERE for more information and how to donate!